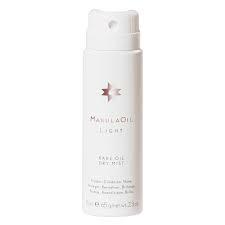 Add strength and lustre to your hair with Marula Oil’s Rare Oil Dry Mist. 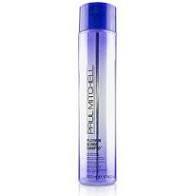 This lightweight protectant helps to minimize breakage caused by heat styling and adds an incredible shine to strands. Made with pure marula oil, this gentle spray also leaves hair unbelievably soft to the touch. To Use: Ideal for fine hair. 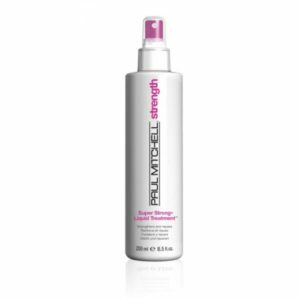 Featherlight mist protects from breakage and adds shine without weighing hair down. Apply to towel-dried hair , evenly distributing the mist throughout. Blow dry and style as desired.